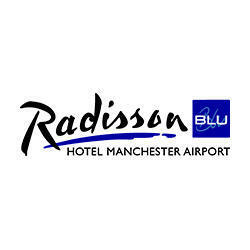 Start your holiday off in style at the Radisson Blu Manchester Airport hotel. Our modern and sophisticated hotel is as close to the airport as you can be, which is perfect for a good night's sleep before an early flight, or a relaxing stay after you've landed. You can look forward to a warm welcome from our team upon arrival, along with fantastic services and amenities that make your stay a luxurious one.